OUTMUSCLED on their home turf, Buckley Ridges was left to watch on as Berwick (9/311) flayed a monster tally at Park Oval. From all parts of the order Berwick had the upper hand. Buckley Ridges could not break the partnerships quickly enough as Ryan Williamson (36), Jarrod Goodes (20) and Bathiya Perera (21) started the onslaught. The true feast began after Dan Brown (28) fell to Wes Nicholas (2/102). It brought Dushan Wickramarathna (83) to the crease to commence his bombing raid. 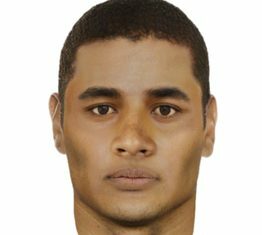 Wickramarathna was lethal to the flora and fauna surrounding the Dandenong Creek as he pummelled the river with six after six. His 83 came at one-day speed, leaving the last flourishes to Cory Bevan (41 not out) as Berwick surmounted 300. Dan Haasbroek (3/36) was tidy with his quicks and Matt Goodwright (2/54) also chipped in to claim a couple of wickets. STEVE Masterson (80) led Springvale South (277) to an imposing target as the Bloods dripped down the order against Hallam Kalora Park (0/4). Masterson, Nathan King (29) and Mitch Forsyth (24) pushed the tally to 3/143 before leaving it to the lengthened batting order to get the job done. Captain Craig Slocombe (31) went the tonk for a quick-fire salvo while the recently landed imports Ruwantha Kellepotha (25) and Yoshan Kumara (23) steered the Bloods towards stumps. 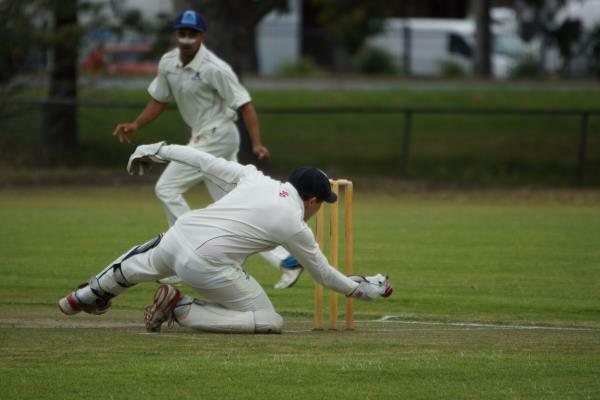 DESPERATE defending by the Dandenong West (228) tail kept the Bulls charging against Coomoora (2/9). Keiran Rodgers (36) watched the order fold around him as Luke Vincent (4/43) sunk his teeth into fresh beef of the middle order. It left the revival to Peter Atkinson (48) and Jacob Weeks (40) who pushed the total above the double century mark and into troublesome territory for the Kangaroos. Coomoora missed the guidance of skipper Rob Johnston to finish the Bulls with his off-spin as Dandenong West held on and pushed to 228. Joel Robertson (2/38) was the other Kangaroo to kick through a pair of wickets. Shaun Weir (2/0) got in on the late day action as he gored Simon Corrigan (4) and Steve Giammario (0) to cap off a strong day at home. PARKFIELD (38 and 5/24) had the stuffing knocked out of their premiership defence by Mordialloc (8/212dec) with the Bears no match for the Bloodhounds. 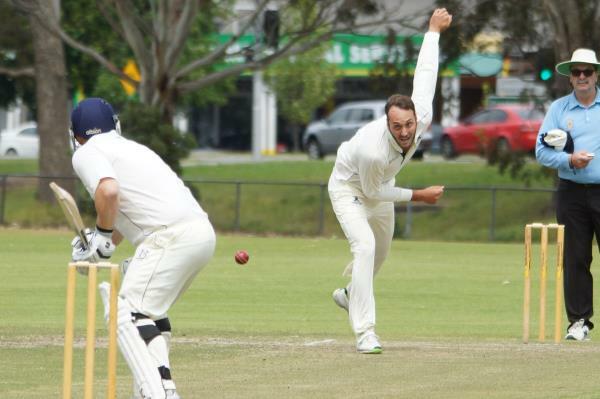 Parkfield barely raised a hand in self-defence against the wrath of Mordialloc bowlers Chathura Athukorala (3/4 and 4/11) and Tim Wighton (4/11). With a scant 38 on the board, Mordialloc blew past the home side for first innings points as Ian Daniel (87 and 3/8) excelled with bat or ball. The second-up effort of Athukorala left the Bears perilously dangling five wickets away from outright loss on Saturday. Lyndale (241) has the prime position against North Dandenong (2/39) following a strong outing with the blade. Scott Neeson (5/25) restricted the home side to take his second five-for in DDCA Turf 1. In response, North Dandenong lost its openers to leave Craig Gunawardana (3 not out) and Jurgen Andersen (2 not out) to resume next week.